Get tips on how to start a larger conversation around your business needs. Gain insight into how to demonstrate the ROI of your program. 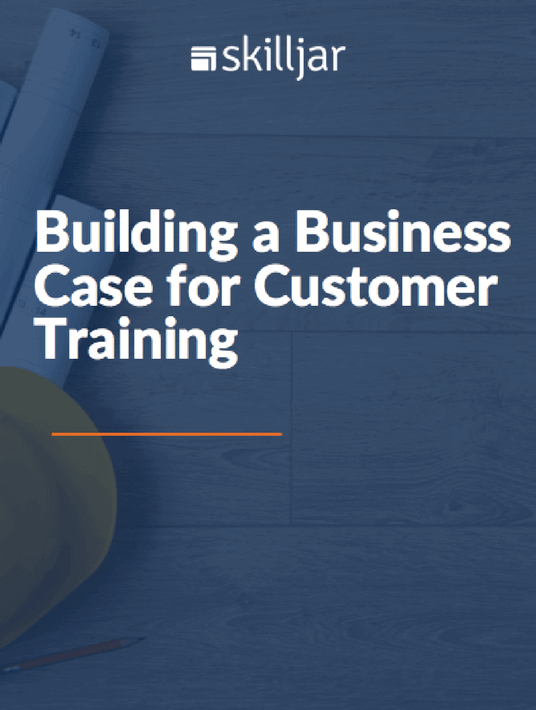 Learn key metrics to frame your business case around revenue generation. Get answers to decision makers’ common reasons for pushback. Even the largest organizations don’t have unlimited budgets. For this reason, key stakeholders need to assess whether a new initiative will be worth it in the long run. If your executive team is still sceptical about customer online training and can't really see the point, provide them with a detailed implementation plan, highlight the potential long-term revenue for your organization, and watch them change their minds just like that!